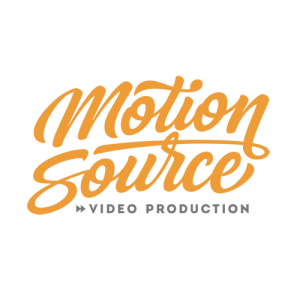 Motion Source is a fully-capable, fully-awesome Chicago-based video production company that weaves compelling narratives through cinema-grade videos designed to inspire, entertain—and sell. 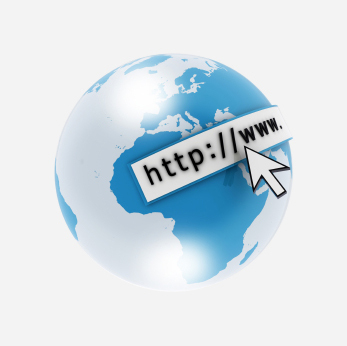 We’re not into showing off, just showing up; and producing really great content that’s really effective, too. Highlighting an individual’s experience to represent an organization’s mission can be incredibly powerful. That’s where Martin came in. For the 2018 Chicago Run project, we featured this inspiring young gentleman, allowing the tale of his journey of growth to convey the vibrant spirit of the program overall. Taking an interview-based, docu-style approach, we were able to capture--in Martin’s own words--just how important the organization is to him. Secondary interviews from those who know and work with Martin help solidify the impact of the program on him, as well as the difference he has made within the organization. Fundraising events are a perfect time to utilize video and speak directly to organization leaders, supporters, and partners. Chicago Run's 10th Anniversary “Little Steps, Big Stars” Gala raised nearly double their event fundraising goal, and we can’t help but attribute this success majorly to Martin’s compelling story.